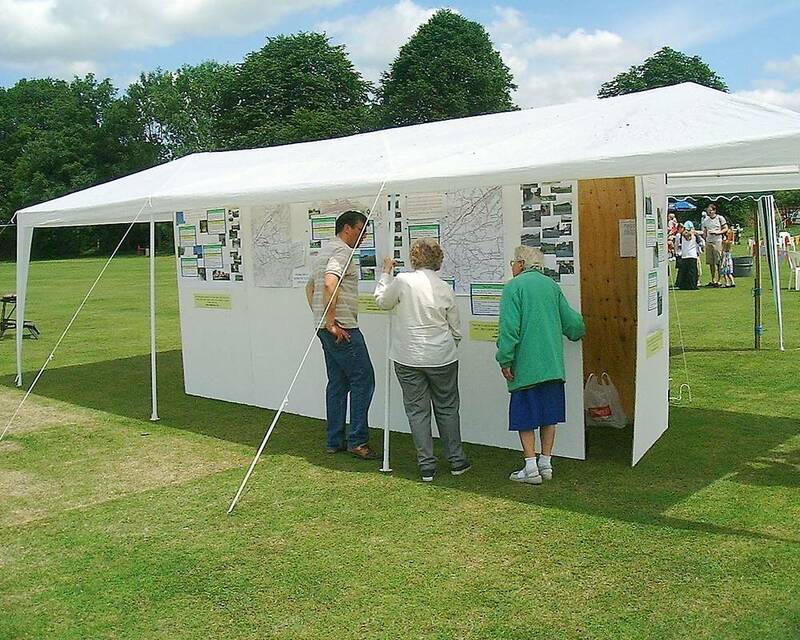 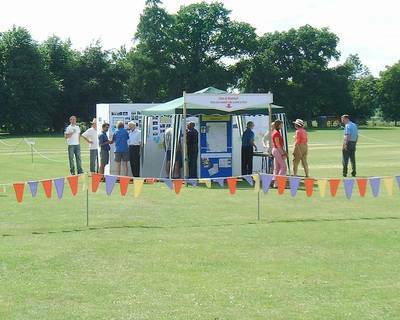 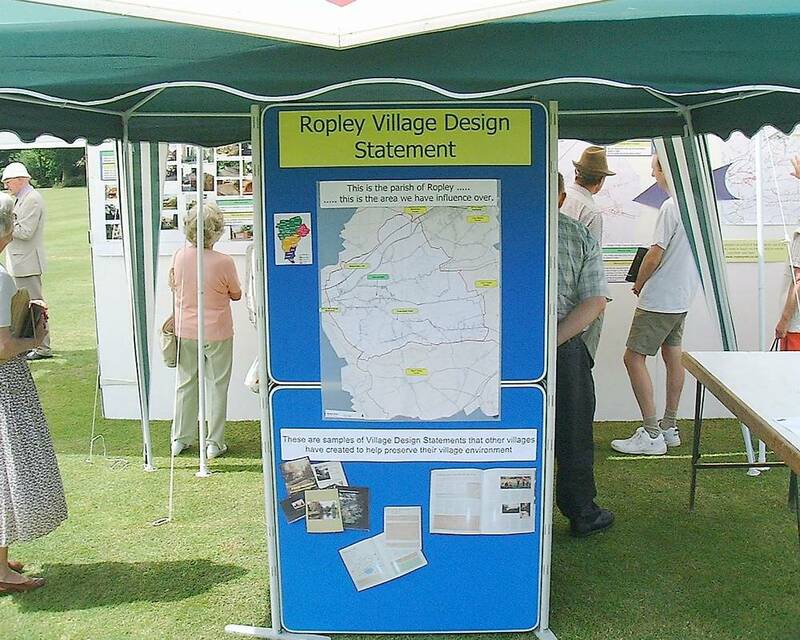 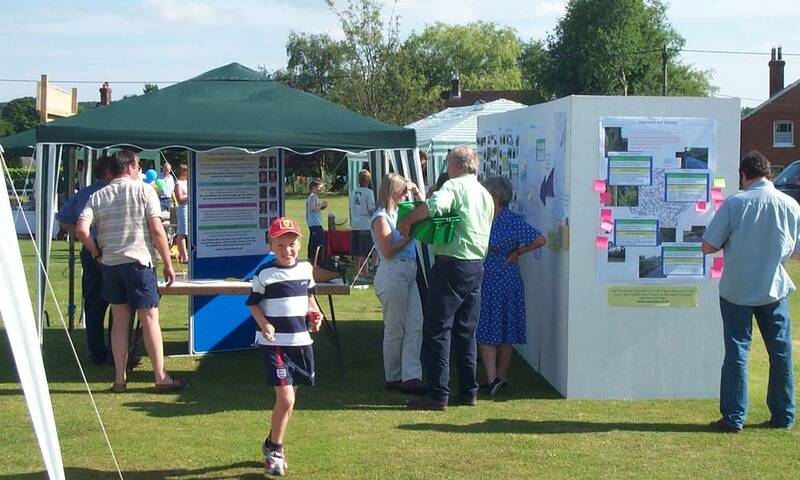 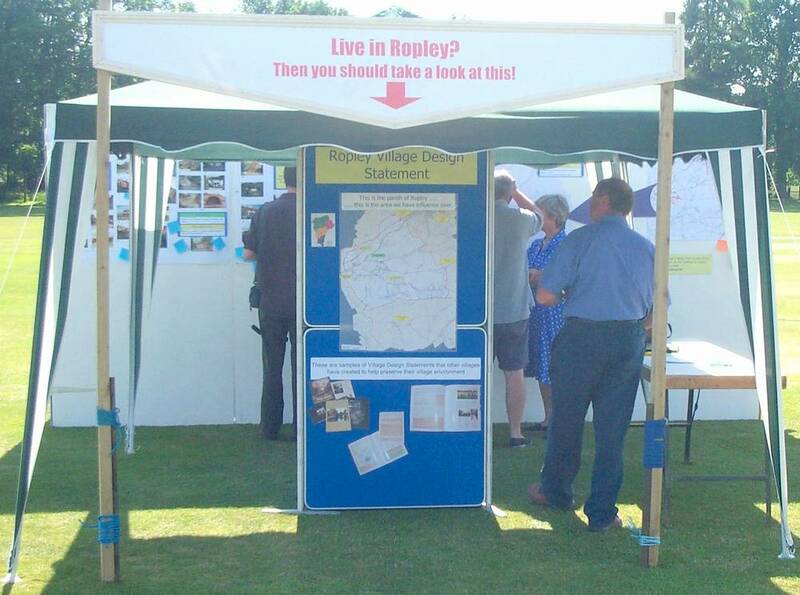 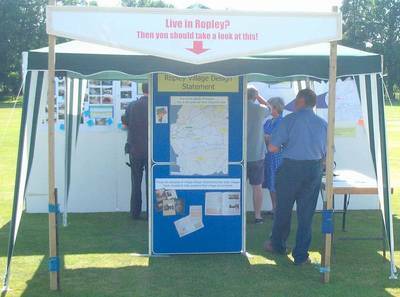 The Ropley VDS display at the Village Fayre attracted a lot of interest. Much valuable feedback was gathered from villagers and will be collated as part of the ongoing consultation initiatives. 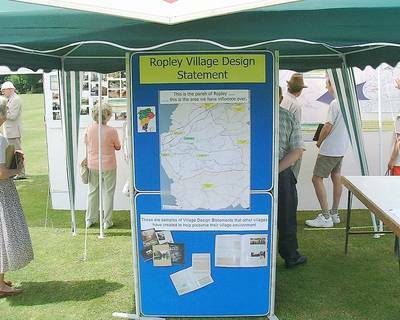 Thank you to all the villagers that took the time to visit the display and comment. A special thankyou to all those members of the Village Design Statement Committee that gave up their weekend time to assemble and man the stand.